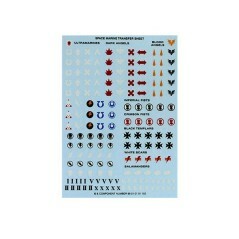 Plague Knights Shoulder Pads C.
Transfers Warhammer 40k There are 15 products. 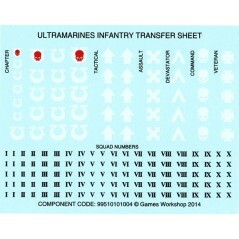 Astra Militarum troops Transfers sheet Warhammer 40k. 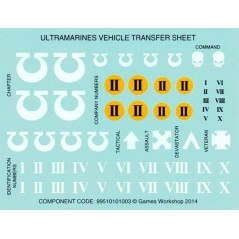 Astra Militarum Vehicles Transfers sheet Warhammer 40k. 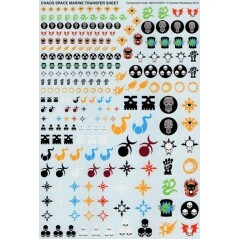 Chaos Space Marines Transfers sheet Warhammer 40k. 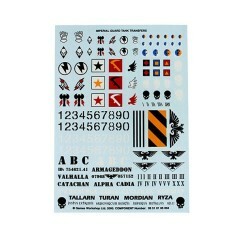 Space Marines Dark Imperium Transfers sheet Warhammer 40k. 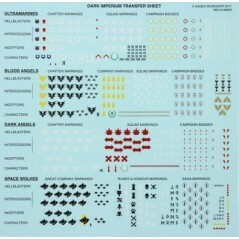 Orks transfers sheet Warhammer 40k. 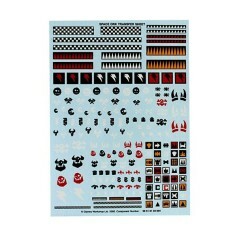 Small Chaos Space Marines Transfers sheet Warhammer 40k. 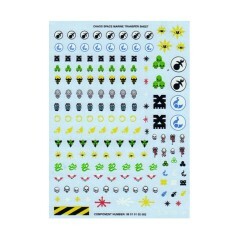 Space Marines troops Transfers sheet Warhammer 40k. 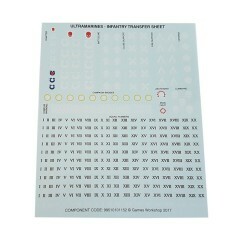 Space Marines Transfers sheet for Ultramarines chapter. 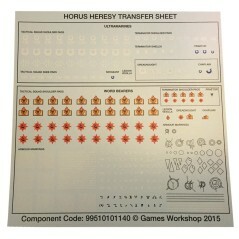 Space Marines Transfers sheet for Ultramarines chapter V2. 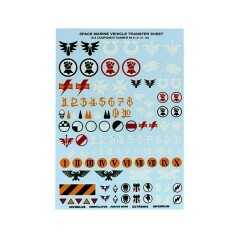 Space Marines vehicles Transfers sheet Warhammer 40k. 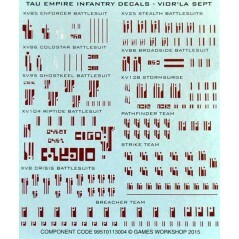 Tau Empire transfers sheet Warhammer 40k. 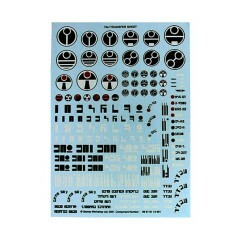 Tau transfers sheet Warhammer 40k. 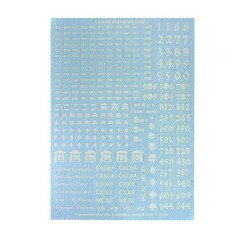 Ultramarines Space Marines vehicles Transfers sheet Warhammer 40k.